I am, Indeed gave Bend Me, Shape Me a 4-star review and had some great things to say, particularly about Snow and Jo as characters. “Jo is pretty amazing and the careful nurturing of the budding relationship that she is building with Snow is well-defined and presented with a solidity that feels both possible and realistic. There must be something in the air or some odd convergence of planets: I’ve had a group of books that I have read lately that, at least tangentially, deal with characters that are “less than” in society’s eyes. Bend Me, Shape Me is no different. Debra Borys deals with the issue of underground teenaged runaways. 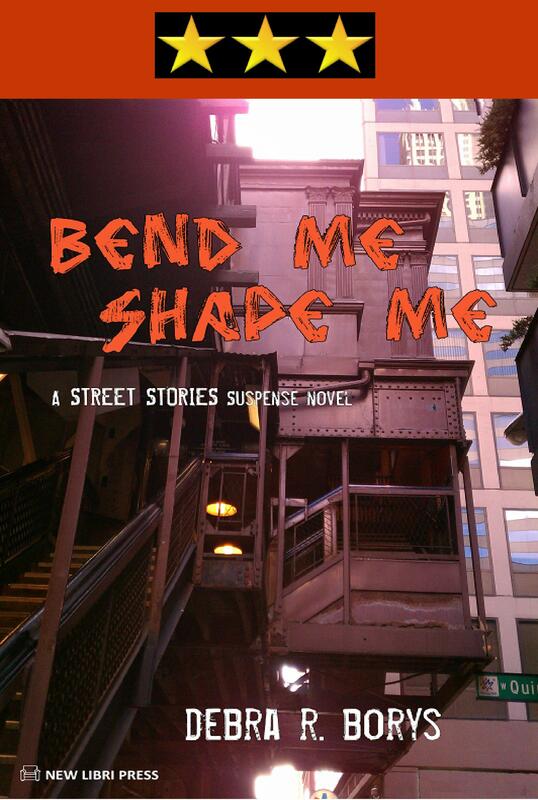 Often squatting in abandoned buildings, abused in birth families and targeted for abuse by the predatory denizens of the city, and often with recurrent and severe mental illnesses, this is not a pretty set of circumstances for a quiet afternoon read. That should NOT discourage you, however, because it is a beautifully written, well-presented and completely engaging afternoon’s read that will have you wondering if you can find somewhere to make a difference in this world. 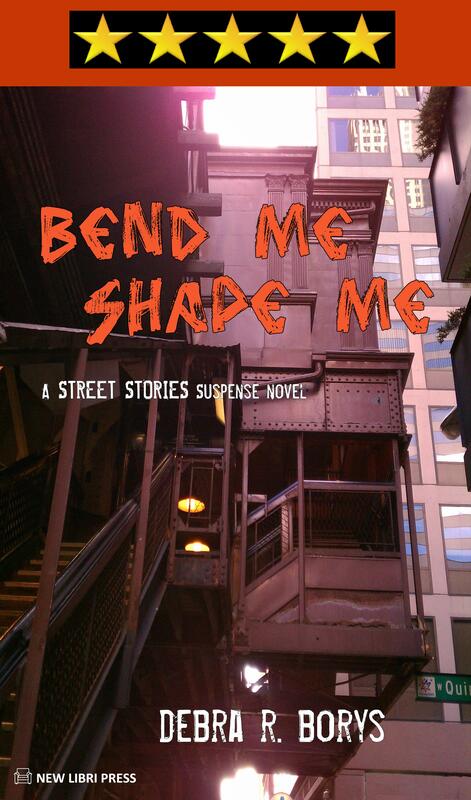 via Bend Me Shape Me by Debra Borys Book Review.